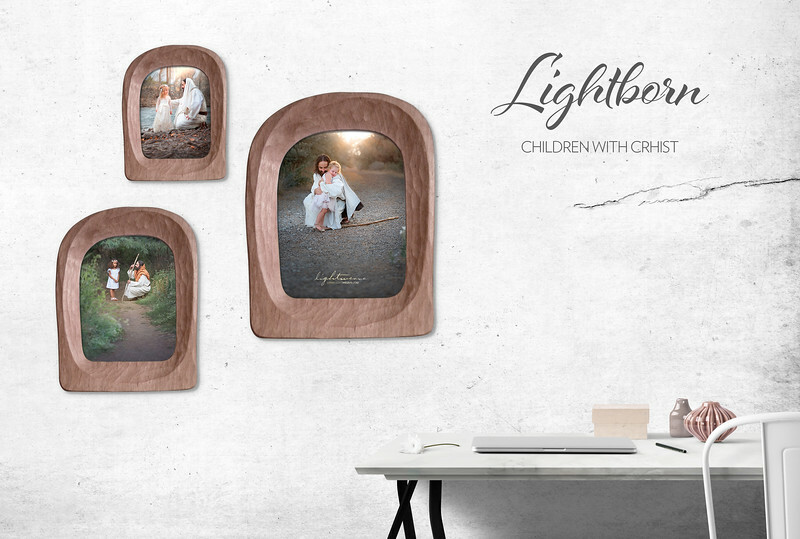 LightWeave's LightBorn art series depict modern-day children with the Savior. In a brief but poignant scene, when His disciples were inclined to keep the children away, the Savior lovingly replied, “Suffer little children to come unto me, and forbid them not: for of such is the kingdom of God” (Luke 18:16). The love of God's children can be felt today as well as in the past. They are precious in His site and they have a close relationship with Him. 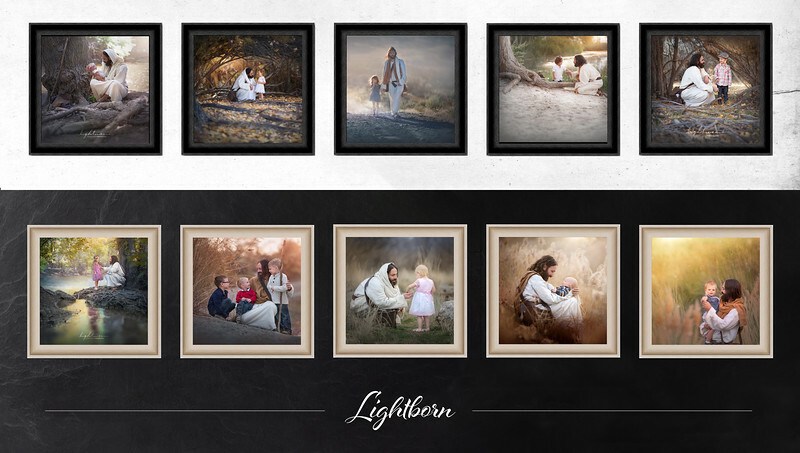 The intent of these LightBorn pieces is to depict that relationship each of us have with Him.